One of the best-selling mobile phones of all time is set to be re-released as phone manufacturer Nokia is reportedly preparing to announce the return of one the greats from its past, the humble 3310. The 3310, which was first released in 2000 and helped Nokia cement its then seemingly secure position as the leading cell phone manufacturer and increased its reputation as a maker of indestructible phones. The Finnish company has since been surpassed by numerous competitors as phone technology took giant leaps. Microsoft bought Nokia's mobile division for nearly $7.2 billion in 2013. However, less than two years later, they wrote off billions of dollars and resold the brand to a newly formed Finnish company HMD Global Oy for $350 million. The 3310, which was a successor to the popular 3210, was famed for its incredible battery life, easy to use design and fantastic durability. HMD is controlled by a group of former Nokia employees. When they took over the brand it was reported that their plan was to revive familiar "feature" phones whilst also moving on to Android-based smartphones and tablets. 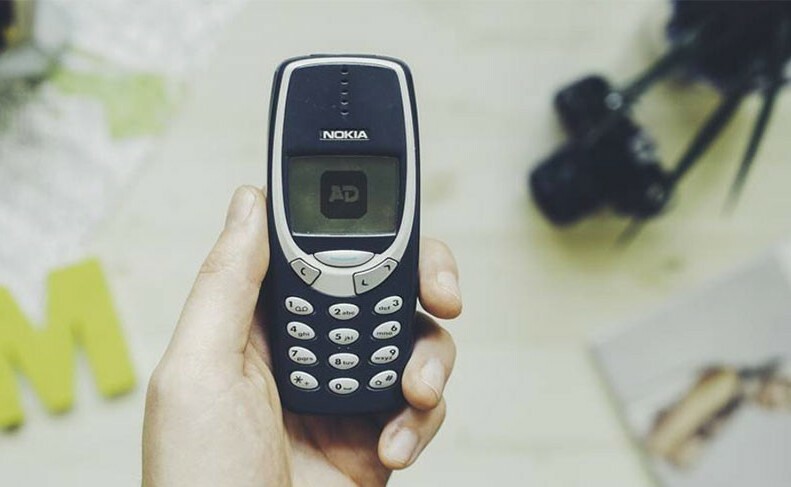 Now according to a VentureBeat source familiar with the company’s plans, the first of these familiar oldies is the 3310 and it looks set to be revealed at Mobile World Congress exhibition in Barcelona later this month. VentureBeat says the device will go on sale for €59 ($62.40). The company will also reportedly unveil two new Android powered smartphones, the Nokia 3 and Nokia 5. They have already revealed the Nokia 6 but it has only been released in China. HMD are teaming up with Foxconn, the Chinese manufacturer who are best known for producing the Apple iPhone, to build the new devices. In 2007 Nokia was generating approximately 50 percent of all profits in the cellphone industry. The company’s workforce in Finland currently stands at less than 1,000 down from more than 24,000 in its heyday.